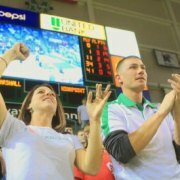 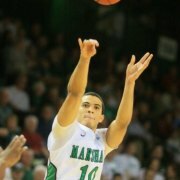 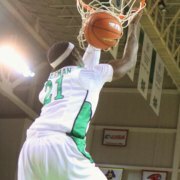 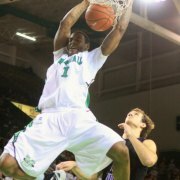 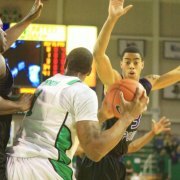 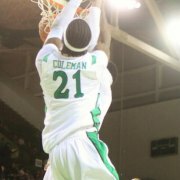 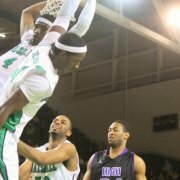 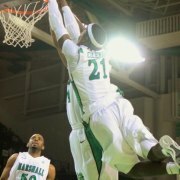 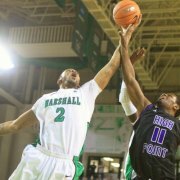 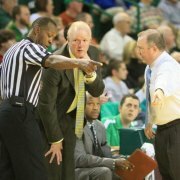 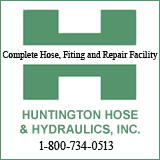 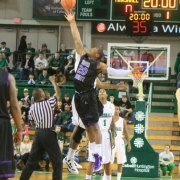 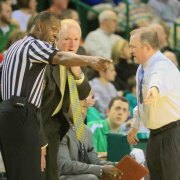 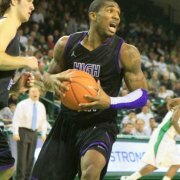 HUNTINGTON,WV (HNN) - The Marshall men's basketball team improved to 7-2 with a 79-59 victory over High Point, North Carolina at Cam Henderson Center on Saturday night. 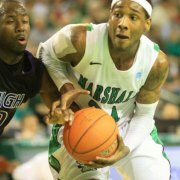 Marshall had to come from behind for the win. 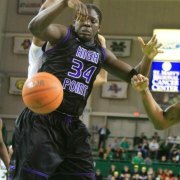 High Point had the early lead in the first period leading 24-17 at one point by with 7:56 remaining. 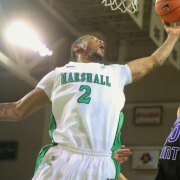 Marshall within three minutes came back to take a one point lead 27-26 with 4:34 left in the first period. 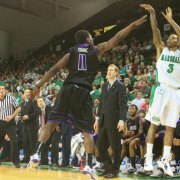 From that point Marshall stayed on top the rest of the game going in at the intermission up 37-31. 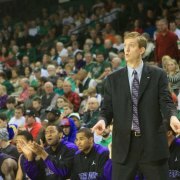 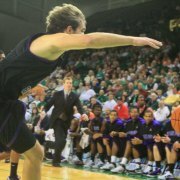 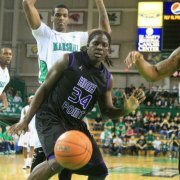 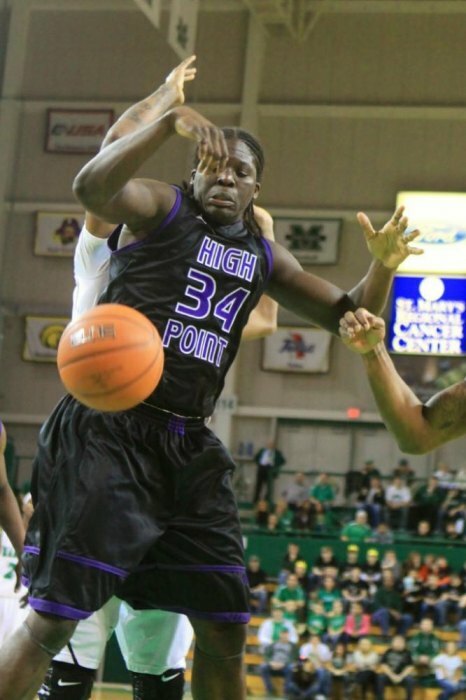 High Point did did bring the score within eight points with 6:42 left in the game. 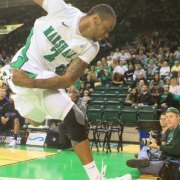 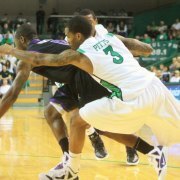 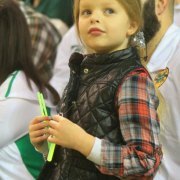 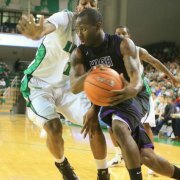 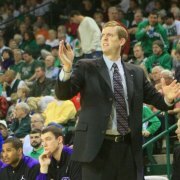 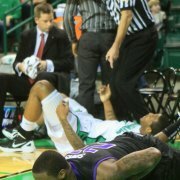 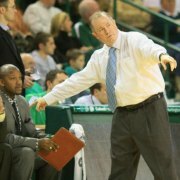 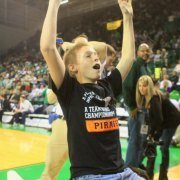 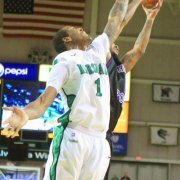 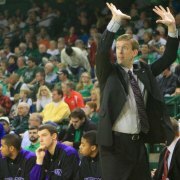 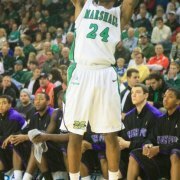 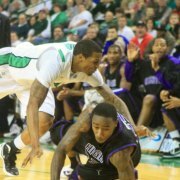 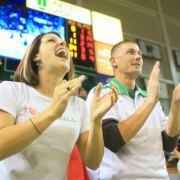 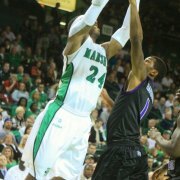 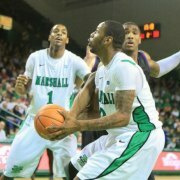 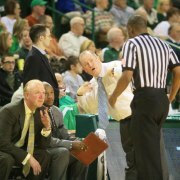 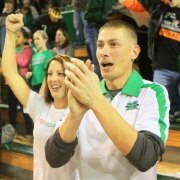 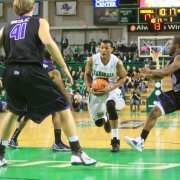 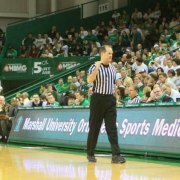 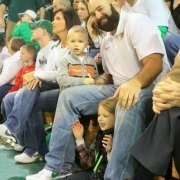 Marshall countered with strong defense and offense that left the final score 79-59 before an attendance of 5,564.